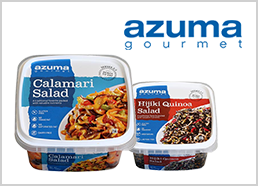 Takohachi | BRAND Category | Azuma Foods International Inc., U.S.A.
Our Takohachi® brand octopus is caught fresh and imported directly to our processing facility from abroad. 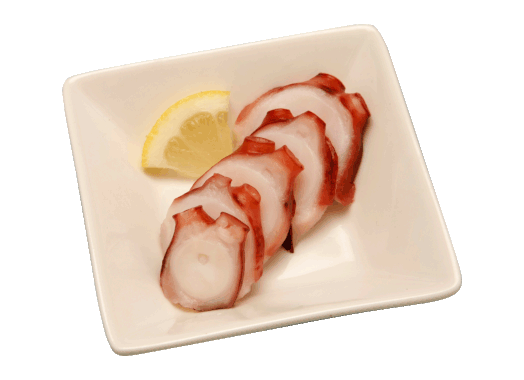 "Tako" is the Japanese word octopus, and "hachi" means the 8 legs of an octopus. 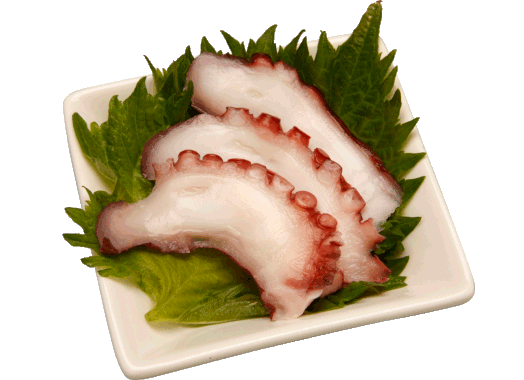 So Takohachi® brand represents our expertise in octopus products from around the world. 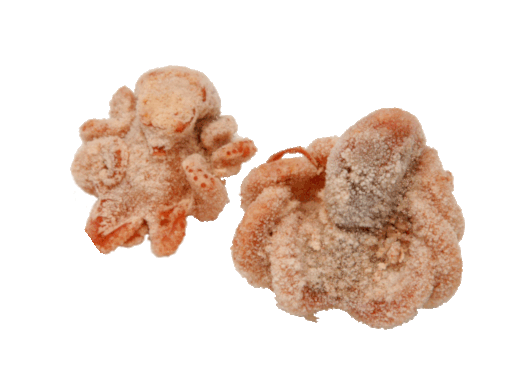 We process the octopus on-site according to our customers' individual needs, tailoring the processing method for the quality of the octopus catch. Takohachi® is able to guarantee you the freshest, highest-quality product possible.